You'd be forgiven for walking into one of the walls at Honto (or at least I hope so because that's exactly what I did). 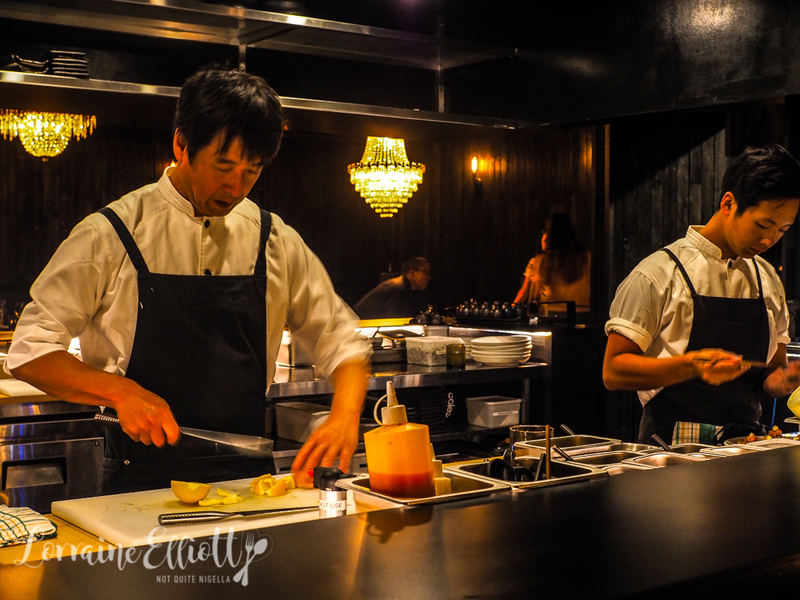 Behind a local gay pub The Wickham, lies Honto the latest restaurant from the Tyron Simon and Frank Li who brought Long Time To Brisbane. 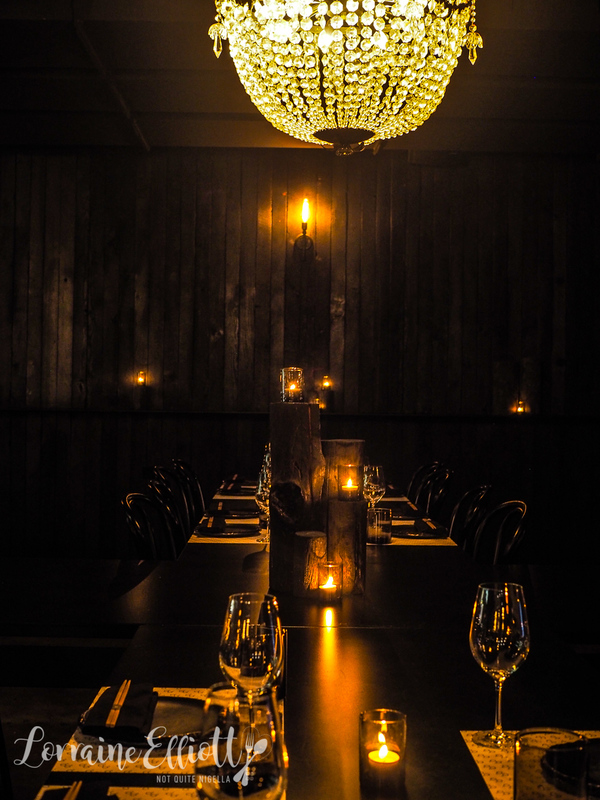 I spot the subtle signage, walk down the black corridor into a wall and emerge sheepishly, in a darkly lit restaurant. Bar seating gets you prime view of the chefs in action or you can take a seat at a regular table under a massive chandelier. FYI: Honto's literal translation is "Full of life" although usually it's used to mean "really" or "yes" or "no way". It's a very useful and common word in conversation. Getting a booking at Honto can be a bit tough. They only take bookings for between 5:30-6:30pm every night and for the rest of the time it's walk ins. I was lucky enough to get a booking through meeting an angel and at 5:30pm I am the second customer to walk in. This is my first dinner of the night so I'm indulging in a cocktail and nibbles rather than some of the larger menu items (whole fish karaage I'll be back one day for you!). 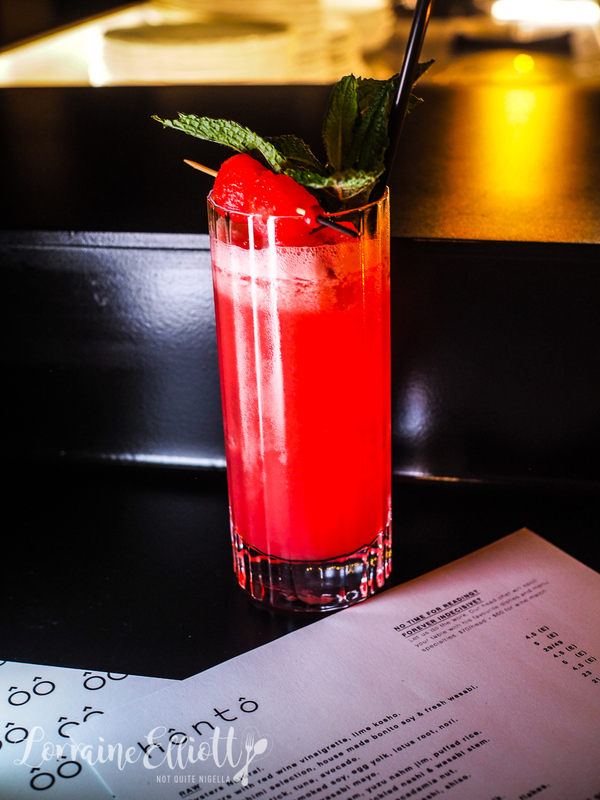 I start with a cocktail-the DVA or the Deadly Viper Assassination Squad made with Archie Rose vodka, umeshu, watermelon juice and lemon juice. It sounds more dangerous than it is. It's fruity and appealingly girly sweet. 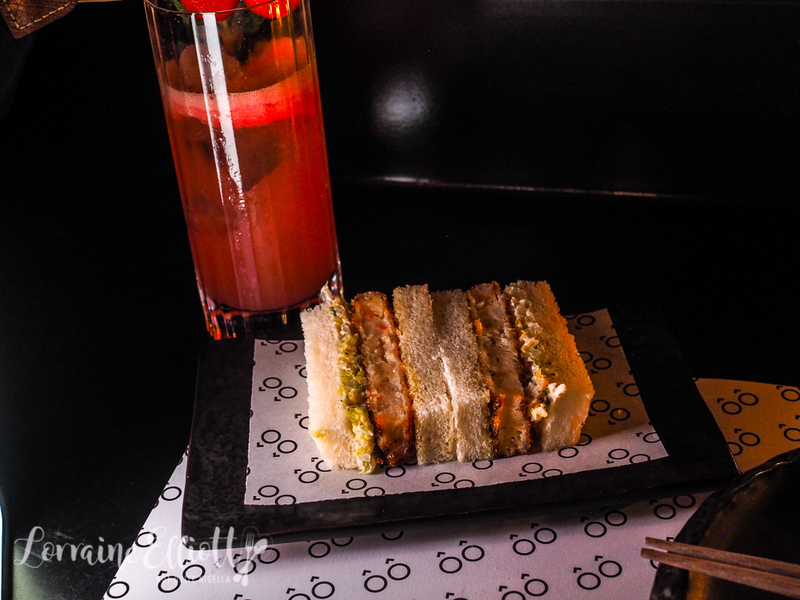 If there is one must order, it's probably the Lobster Katsu Sando. It is made up of perfect soft white bread filled with golden crumbed freshly deep fried chopped lobster meat patty, creamy dill slaw and salted cabbage for texture. I could have a dozen of these and die happy. 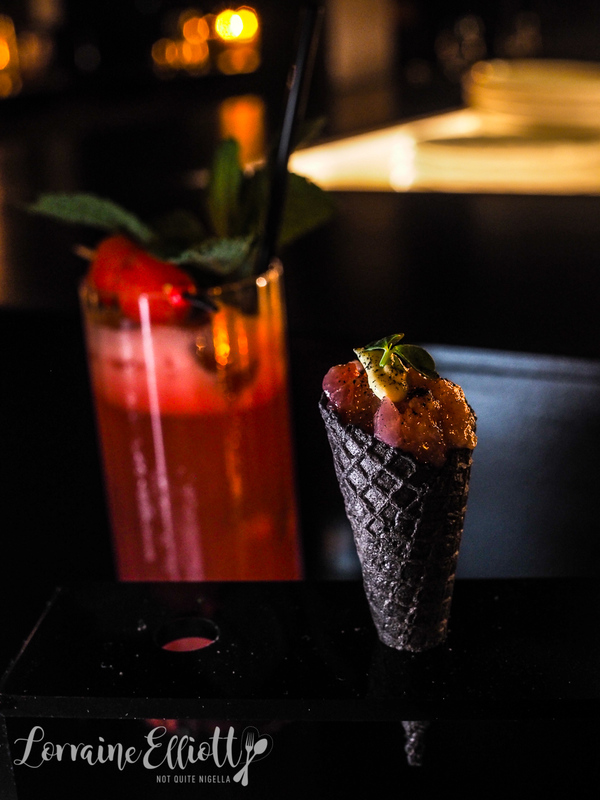 Another popular item is the Honto drumstick, a charcoal waffle cornetto filled with raw tuna and a base of avocado cream that slips down the throat easily with resounding satisfaction. 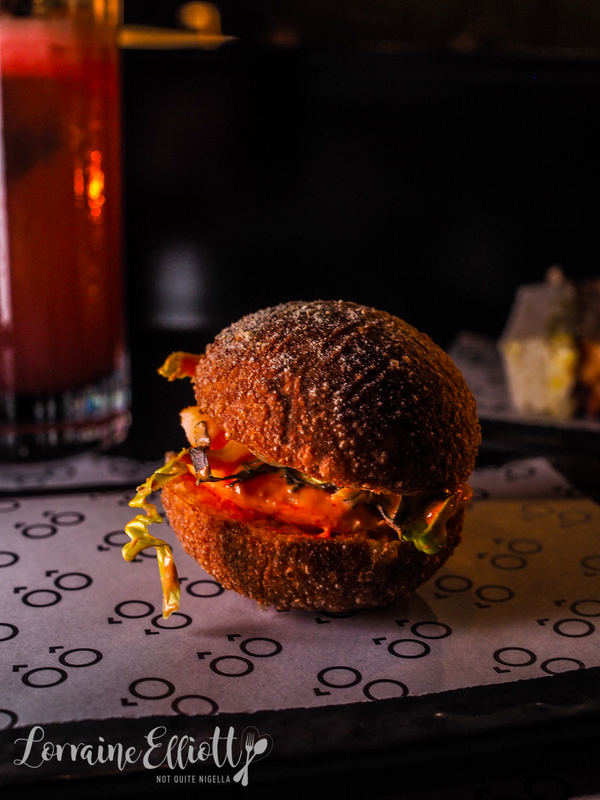 On the topic of delicious little bites, the prawn doughnut is like a slider with whole peeled prawns kimchi mayo and red shiso leaves in a soft fried bun. 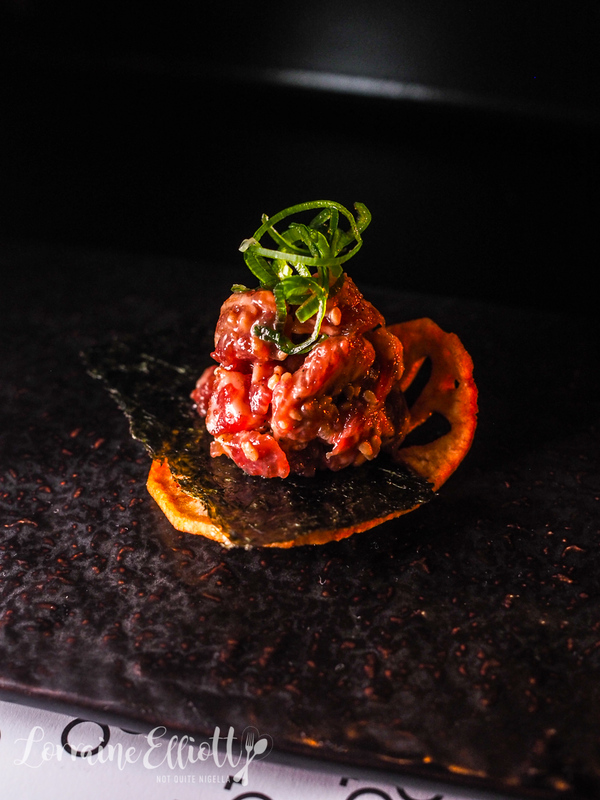 There is also wagyu tartare from the "raw" menu with chopped wagyu, smoked soy, egg yolk on top of a pieces of deep fried lotus root and a square of crisp nori. You're best to tackle this tasty morsel in one bite or risk getting it all over yourself! 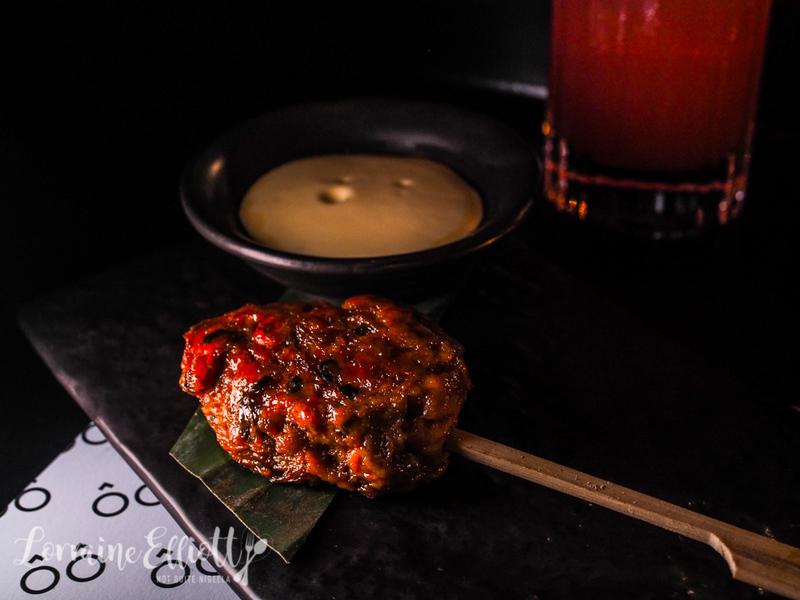 My last mouthful is the chicken tsukune that is a chicken meatball on a bamboo skewer that is incredibly juicy hot off the grill with a light and airy egg yolk emulsion mayonnaise with a bit of gingery teriyaki sauce! And despite the fact that it's my first meal, I managed to eat quite a bit! It's back to the yoga mat the next morning. 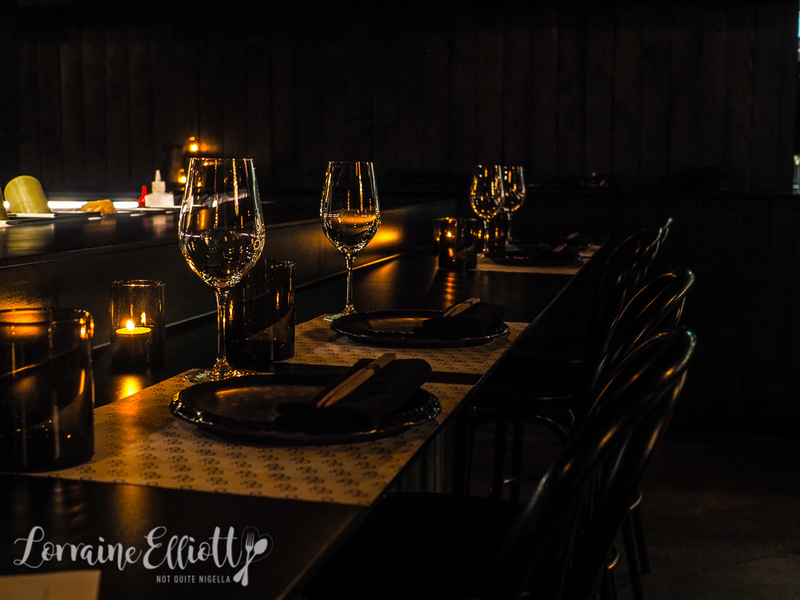 So tell me Dear Reader, do you like dark restaurants? And do you ever make a meal out of snacks? Have you ever had two dinners in one night? featureWinemaker for a Day & The Granite Belt Secrets! 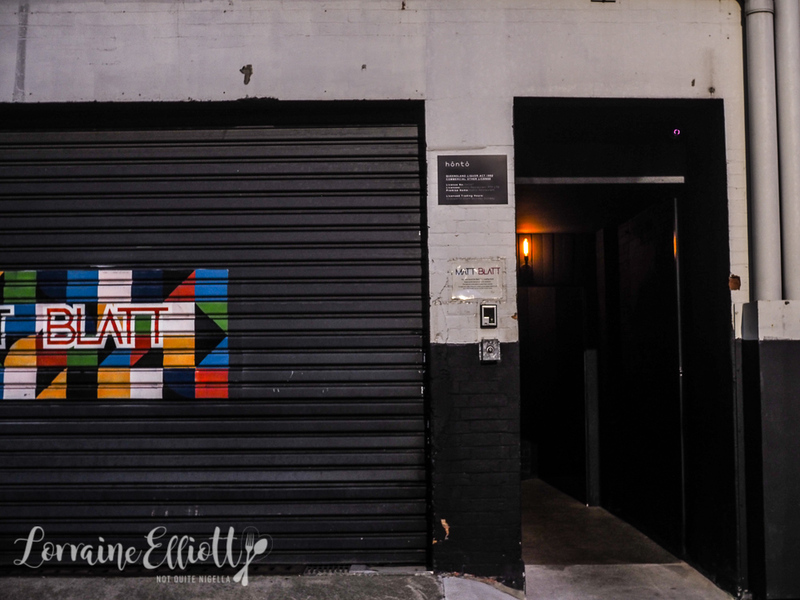 feature Winemaker for a Day & The Granite Belt Secrets!